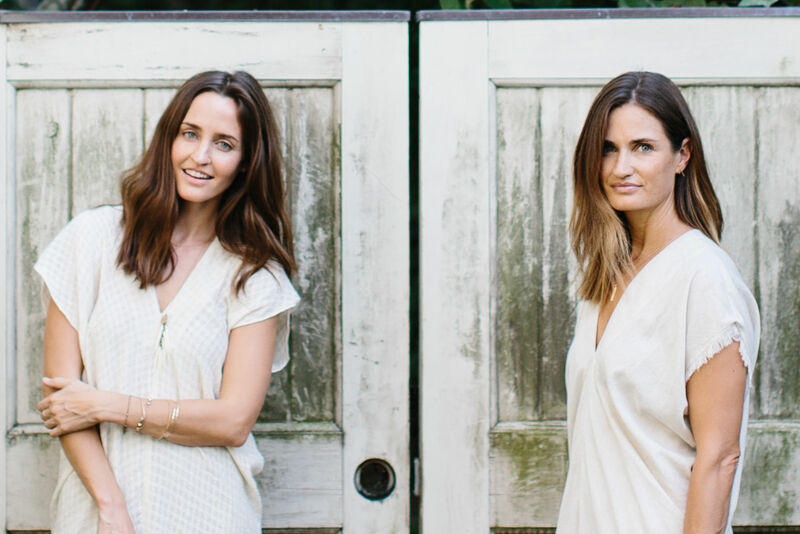 Lindsey Rose King, the force behind Houston-based subscription box Mostess, divulges her best party tips. Lindsey Rose King, summer goals. A party in a box delivered straight to your door: That's the concept behind Mostess, Houstonian Lindsey Rose King's curated collection of goodies. 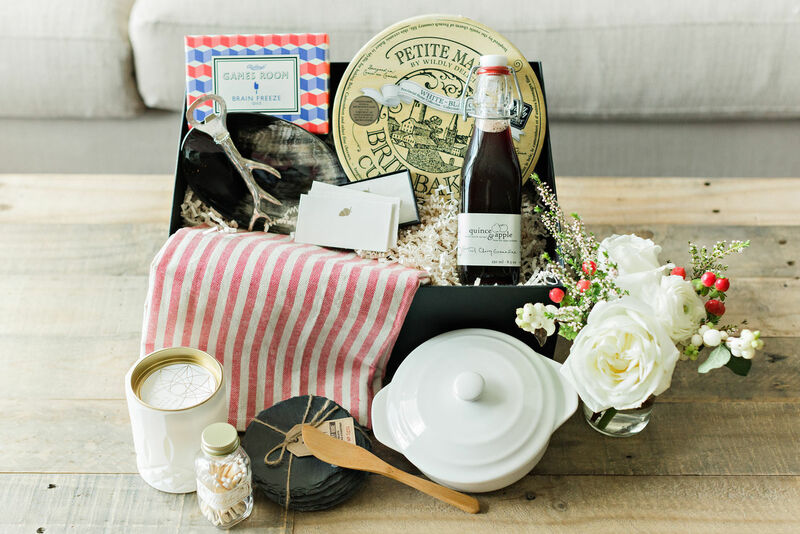 As its name implies, the subscription service aims to streamline hosting, sending out seasonal shipments of full-sized party-planning and home decor essentials. 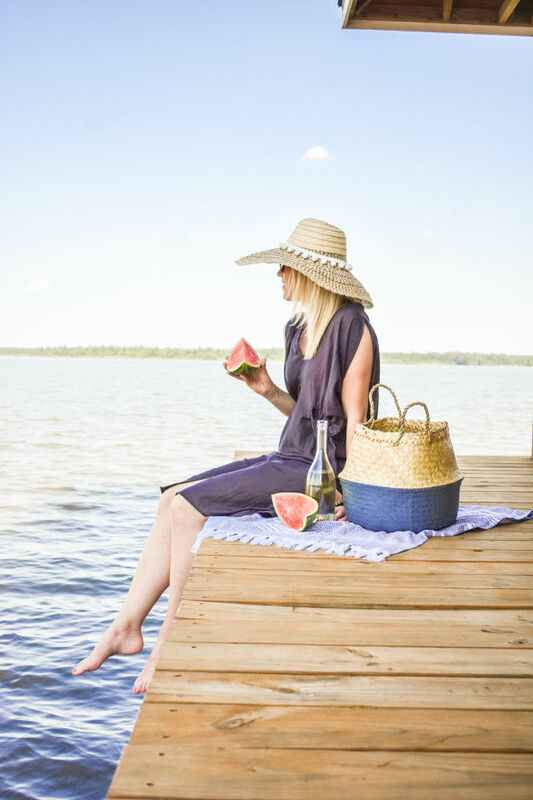 This year's summer box, which is actually a seagrass basket, is filled with everything from habanero-infused sea salt and watermelon margarita mix to a wine chiller and cotton beach blanket. The items are a start, sure, but there's more to planning a party than gathering supplies. So, we asked the hostess with the mostess herself for her best tips to emulate la dolce vita all summer long. "The summertime months are some of my favorite for hosting guests. 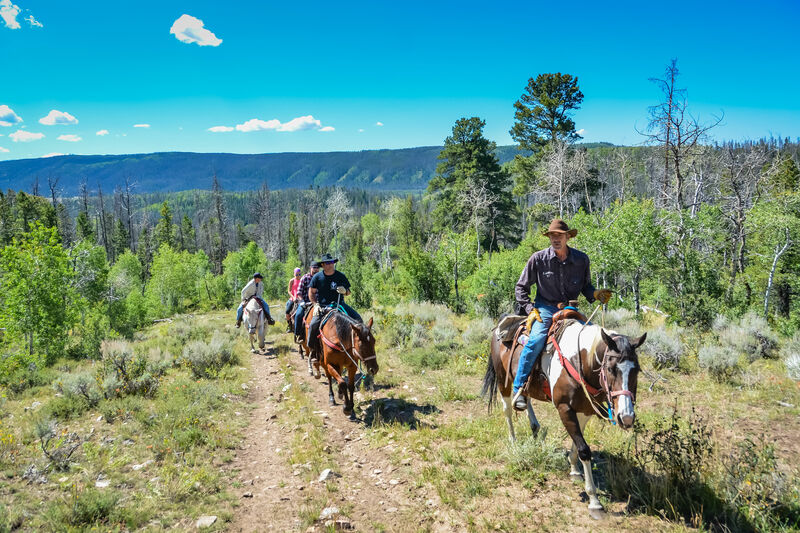 There’s something very comforting and special about spending long summer days that turn into leisurely evenings at home with friends," King says. "Unlike other times of year when hosting often coincides with festive cocktail parties or special occasions, summer is the season to step away from fine china and chic attire and to instead embrace carefree hosting." Here's how she does it. A summer sangria is the perfect batch cocktail for guests to self-serve. 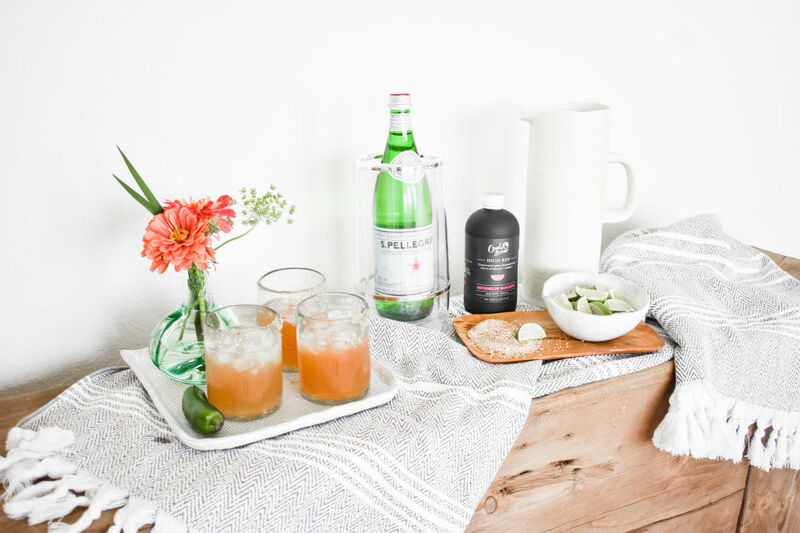 "While I love mixing up martinis and Old-Fashioneds for guests during the holidays, in the summer I opt for a refreshing batch cocktail that is conveniently self-serve. My batch cocktail of choice right now is white vine summer sangria. It’s super simple to prep in advance and is always a crowd-pleaser. 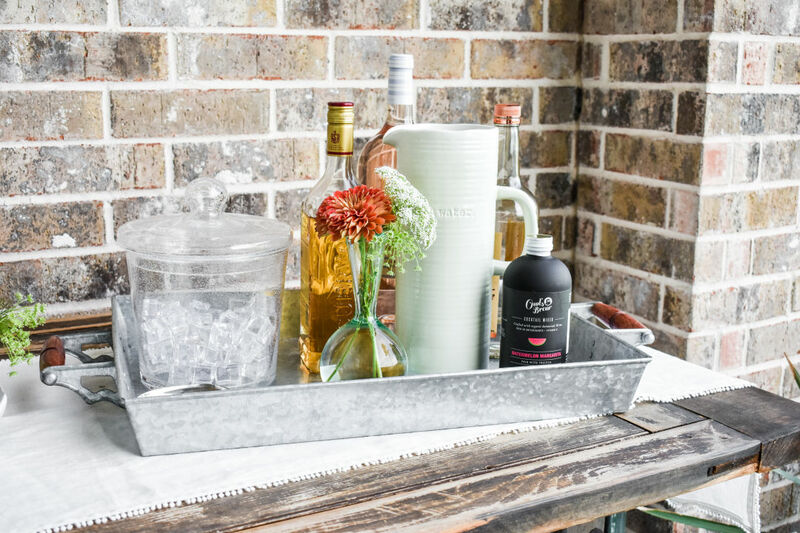 Set up a bar area using a bar cart, side table, or dining room table, and have glasses, ice cubes, and summer-chic napkins and straws for guests to grab. I always have a bucket of iced Topo Chicos on display next to sliced limes for a refreshing, non-alcoholic option as well." 1 part white wine. 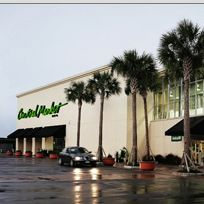 I always ask the experts at Central Market to select a great wine. They have never disappointed! Mix together in a pitcher and add in fruit of choice. Keep chilled until guests arrive. Avocado toast is light enough for summer but filling enough to satisfy guests. "When guests are moving between the backyard and living room, it’s ideal to have easy, utensil-free bites on hand. Instead of a formal sit -down meal, I encourage grazing by placing snacks in the main areas of the house. I always keep a bit extra in the fridge ready to refresh the appetizer plates. When it’s hot outside, I find that people love the 'apps as dinner' hosting model as opposed to a heavy meal. It also minimizes clean-up, which is a win-win for everyone! 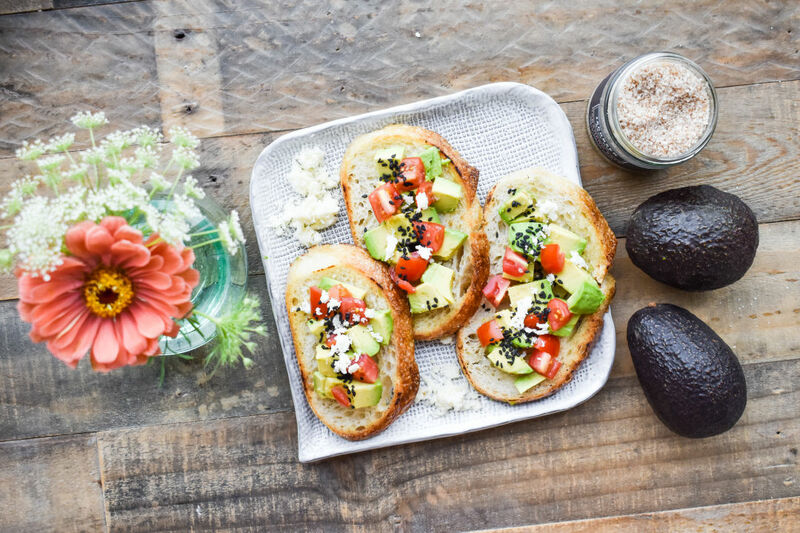 My go-to appetizer right now is summer avocado toast, which is filling without feeling too heavy." Top toasted bread with sliced avocado and diced heirloom tomatoes. Sprinkle with black sesame seeds and habanero salt. Drizzle with avocado or olive oil and fresh lime juice. It's optional to crumble cotija cheese on top. Stack on your favorite serving platter and let guests serve themselves. Makes a great accompaniment for grilled foods! Swap the silver and fine china for a beachy, relaxed tablescape in the summer months. "I’m all for using silver flatware and dusting off fine china for guests throughout the year, but in the summer, I like to keep things relaxed. Swap out your traditional table runners and tablecloths for beach blankets and a variety of mix-and-match platters to display food—think terra cotta bowls, stoneware pottery, and straw trays for a beachy vibe. Instead of glassware, opt for acrylic options that look like the real thing but make guests feel more comfortable when carrying drinks from the kitchen to the pool. You can source an eclectic mix of unique platters and summer hosting goodies at a favorite Houston consignments shop, The Guild Shop." 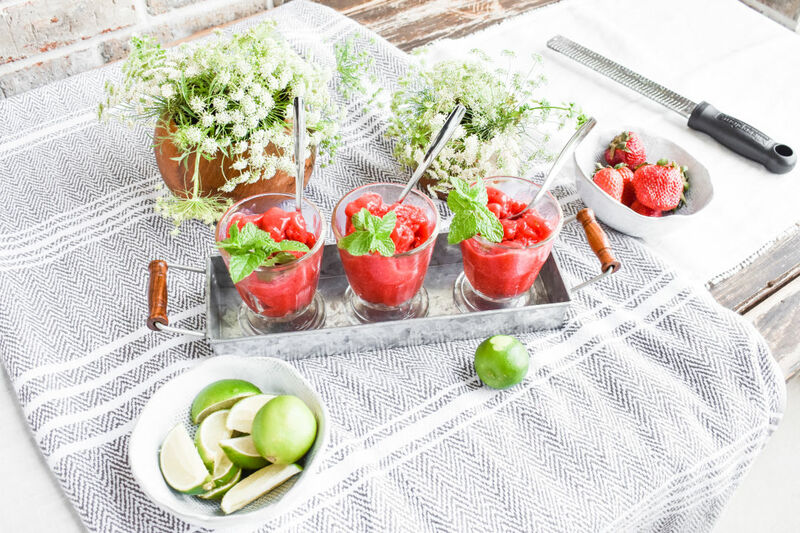 Strawberry granitas are a refreshing summertime treat. "It’s not a secret that the summer heat in Houston is no joke. When I know people will be hanging out at our house, I love having a cool treat on-hand to offer. This homemade strawberry granita is so refreshing with just the right amount of sweet and can be made in advance. This recipe definitely embraces la dolce vita!" Blend sugar and water in blender until sugar is dissolved. Add in strawberries and lime juice and blend until smooth. Pour into freezer-safe dish and let freeze for 2 hours. Remove from freezer and gently scrape mixture towards center of dish using a fork. Place back in freezer for 45 minutes. Remove and scrape again until you get a grainy texture. Freeze for another 45 minutes if needed. Serve and garnish with fresh mint and lime zest. Makes about 3 servings. Recipe can be doubled to serve more, but might need more time to freeze. King models a caftan by MIRTH, the label from two Houston sisters. "Leave your high heels in the closet and opt for bare feet (or slides) and breezy hosting attire. This will help you feel more relaxed and make your guests feel at home, plus it encourages leisurely evenings spent moving between your home and backyard. I love throwing on a MIRTH caftan and dressing it up with Genie Mack earrings." 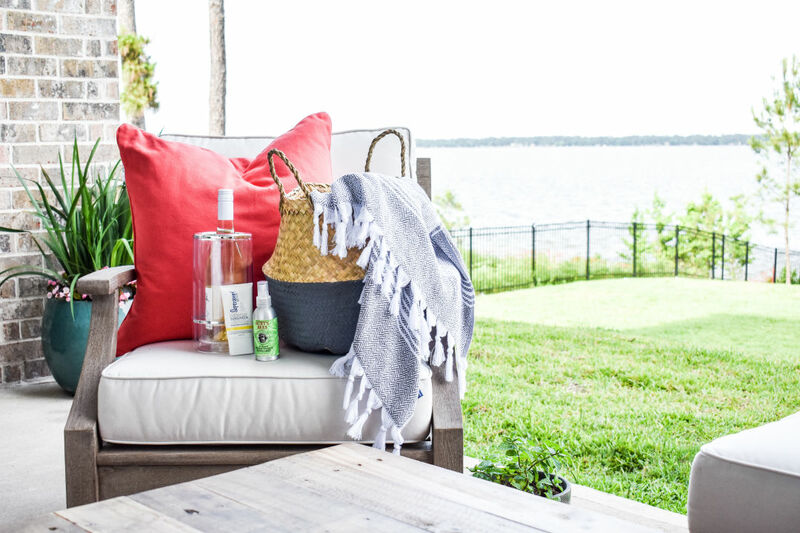 Guests will appreciate essentials like towels and sunscreen during a day in the sun. "When guests are spending the day at the house, it’s nice to have items on-hand for them to easily reach for when transitioning from indoor/outdoor spaces. I like to keep a basket near the back porch or the powder room with fresh towels, sunscreen, lotion, and tissues. Kuhl-Linscomb always has a seasonal selection of lotions and towels."